You can never have enough baskets. Perfect extra storage for magazines, toys or blankets. 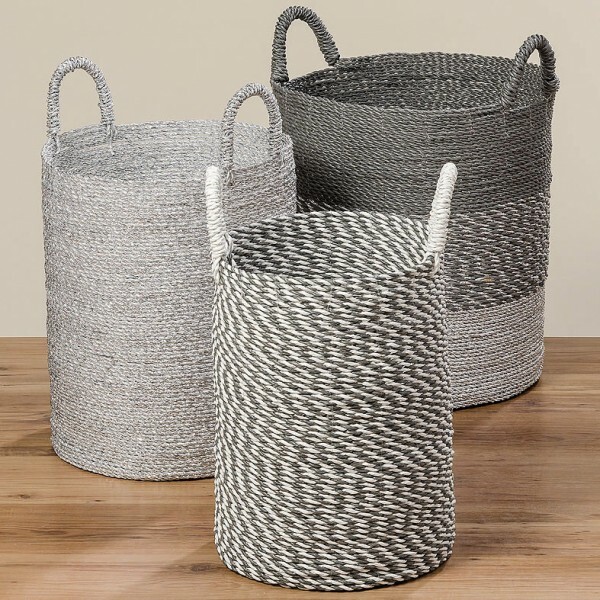 Baskets available separatley and they come in three contemporary colours. Related links to "Tall Basket"
Customer feedback for "Tall Basket"